We will be operating our normal business hours throughout the Labor Day Weekend, which are listed below. Please do note that some holiday weekends can be busy and it is possible that the Bistro may stop taking names before our 3:30 PM closing time. 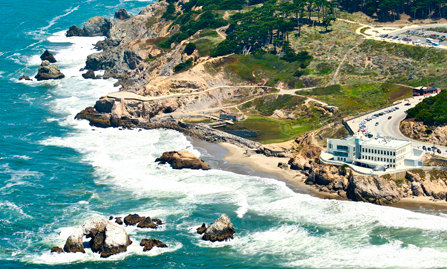 There is a link below to make reservations for Sutro’s at the Cliff House further down this page. Reservations for The Terrace Room Sunday Champagne Brunch Buffet can only be made by calling (415) 386-3330 and the Bistro is strictly a walk-in basis only.